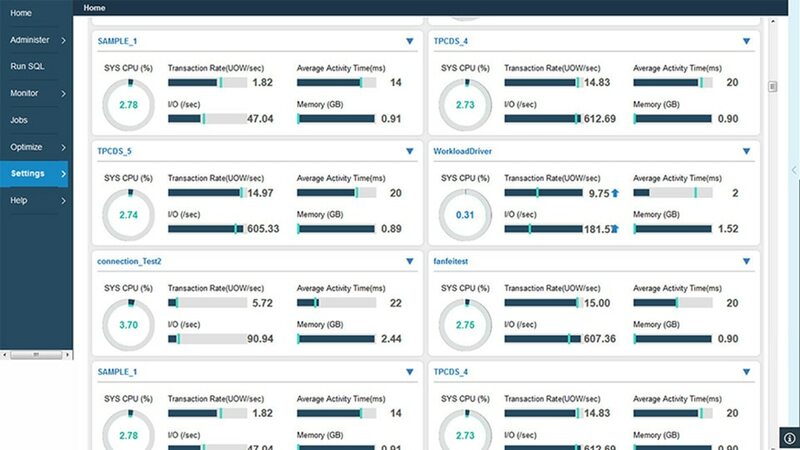 IBM® Db2 Connect connects the different applications in your enterprise to your mainframe. 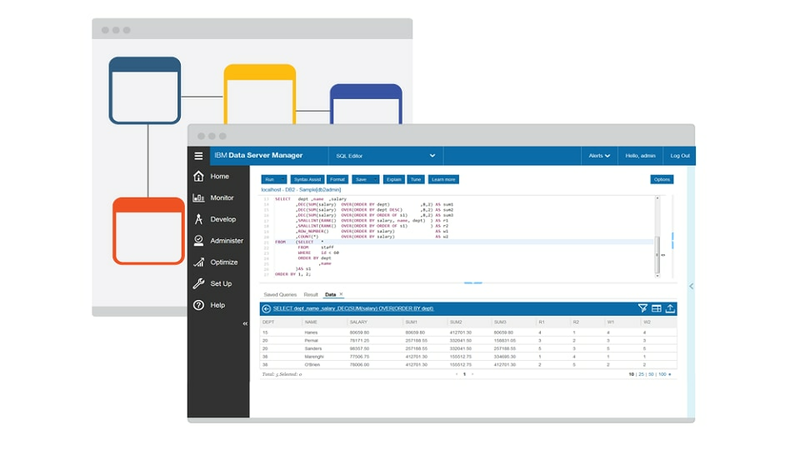 It provides application enablement and a communication infrastructure that lets you connect web, Microsoft Windows, UNIX, Linux and mobile applications to IBM z/OS, AS/400, iSeries and System i data. The software offers data integration, a secure application environment and centralized management for data servers and clients. Available in six editions to meet different application, development and scalability needs. In each case, license charges are not affected by number of users, Db2 Connect server size, or size of System z or i database servers. Use query tuning to improve web-enabled mainframe functionality and accelerate performance of Java and .NET applications. Benefit from cost-effective licensing terms that address your usage needs, whether your organization is small or large. Reduce costs with autonomic administration features and performance advances. Capture, review, share, optimize and replace poorly performing SQL without changing applications. Mitigate the risk of SQL injection by restricting the SQL executed by a specific application. Connect a variety of desktop systems including workgroup, departmental and LAN-based systems to mainframes and iSeries database servers. Manage clients remotely for migration efforts, enforce best practices for configurations, and administer mainframe resources, such as load balancing and failover, to avoid outages.